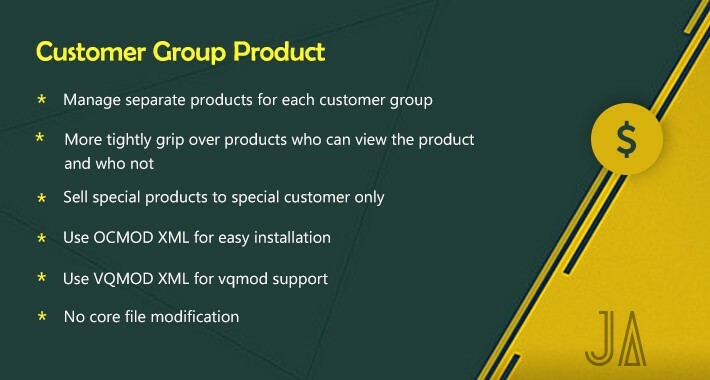 Create Products Based On Customer Group. 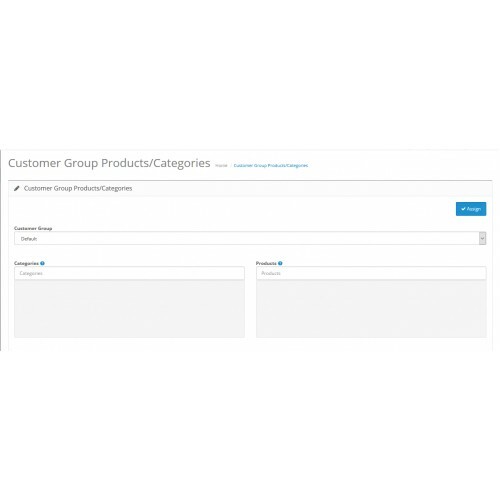 Assign product to particular customer group using this extension. 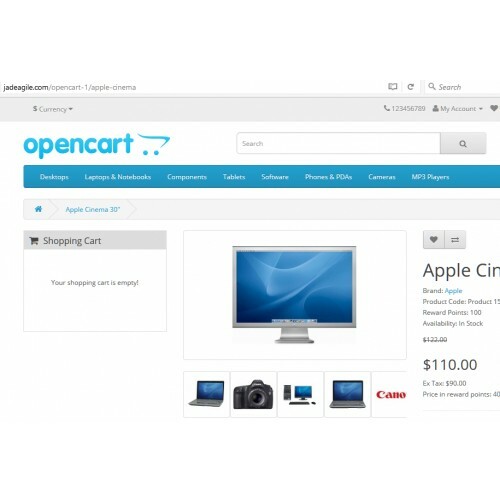 Customer group product ODMOD is easy to install using the OpenCart Extension Installer for 2x or greater versions. For 1.5x versions using VQMOD. 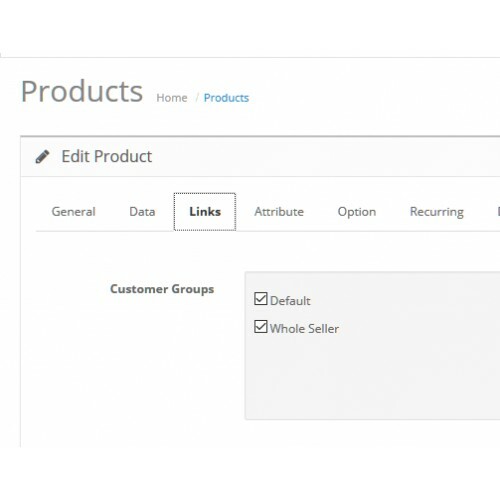 With this extension, you can show the separate product to different customer groups in your store. For example, you want to show product A to your premium customers only. 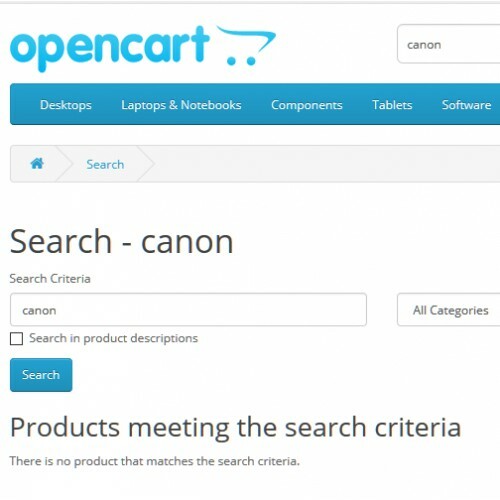 When other members trying to see Product A then it shows not found a page. 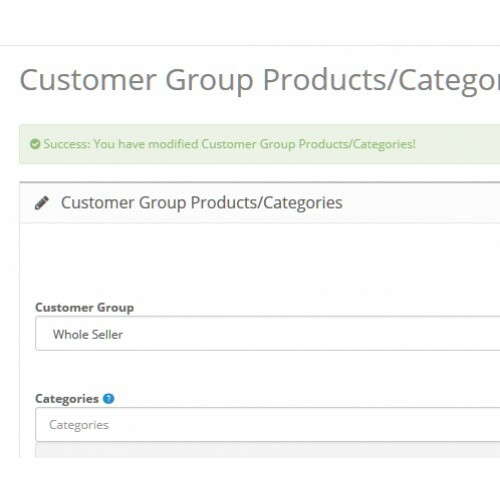 This extension helps you to handle different products for different customer groups. You do not need to create the separate store for special customers. 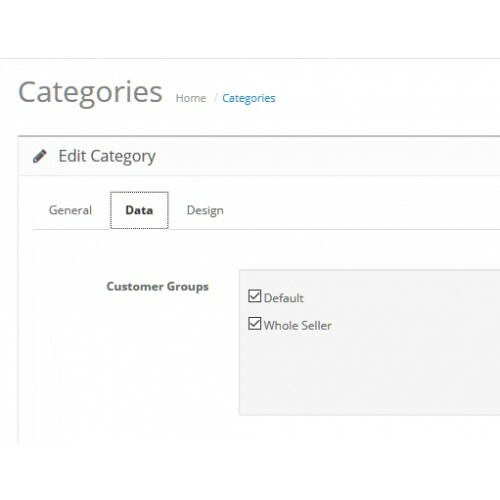 * Manage separate products for each customer group. * Sell special products to special customer only. * More tightly grip over products who can view the product and who not. Click Here To View Admin Page. 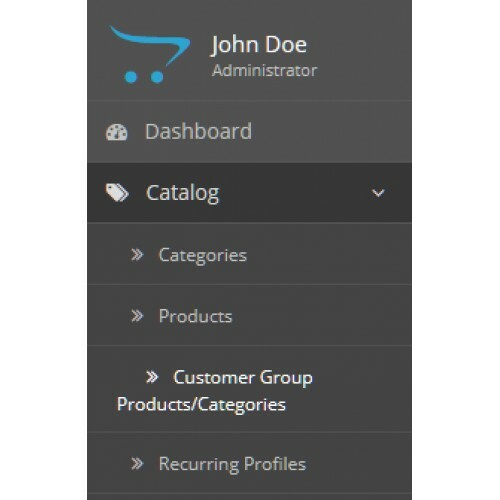 Click Here To View Admin Product Page.